Amsterdam is one of the most famous places in Holland and well known to foreign people for its coffeeshops. In Amsterdam there are around 250 safe and populair places where hashish and marijuana are available. For foreigners it’s very difficult to find the best Amsterdam coffee shops. In this website you will find information about drugs and the most exclusive, famous and best coffeeshops in Amsterdam. In the Netherlands it is allowed by law to sell, buy and consume cannabis in special alcohol-free establishments. According to the Dutch Drugs policy the Amsterdam coffee shops are licensed to sell weed, hashish and marijuana. There is a maximum of five grammes which Amsterdam coffee shops may sell to adults over 18. It is not allowed to consume other soft and hard drugs. Due to the Dutch smoking ban you even may not smoke regular tobacco in one of the Amsterdam coffee shops. If you plan consuming drugs on the street you can get punished by law. Foreigners can buy and enjoy weed, hash and marijuana in a friendly and safe environment. In 2012 the government planned to introduce a so called Weed-Pass. Dutch smokers should register themselves to exclude foreigners from buying and consuming cannabis. At this moment every person in Holland which is above 18 may visit a coffee shop. It may be required to check your age. In such a case you have to show your ID to gain entrance into one of the Amsterdam coffee shops. 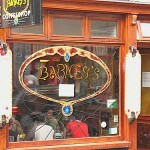 Barny’s is one of the best and the most popular of the Amsterdam coffee shops. The Shop is located in a very old building and won several times High Times Cup awards. You can join a breakfast, lunch or dinner. The service is excellent and beloved by foreigners and residents. 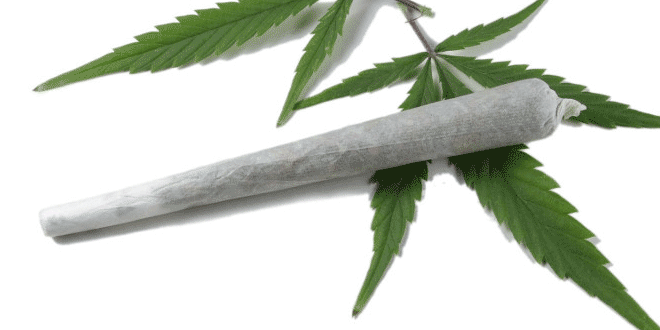 This excellent coffeeshop is for beginners and professional cannabis smokers. It doen’t matter if you are a tourist or a local resident. Everyone feels immediately that any kind of people are welcome. 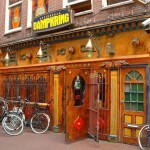 The Dampkring coffeeshop offers an excellent service with drinks and excellent weed at affordable prices. In this coffeeshop you will feel like in space because of the beautiful interior. Download here a free actual coffeeshop guide of safe and foreigner friendly coffee shops in Amsterdam. Please note that the information on this website is provided to give you an idea about the Dutch Drugs Policy and Amsterdam coffee shops.